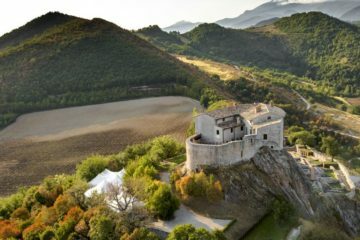 Given that the South of France is colloquially known as Le Midi, or the midday, in reference to how much sunshine it enjoys, we really shouldn’t need to work too hard to persuade you that Provence is worth a visit. However, it seems a shame not to celebrate the numerous other attractions of this sunlit region, so we’ve put together our Oliver’s Travel top five reasons to summer in the south. 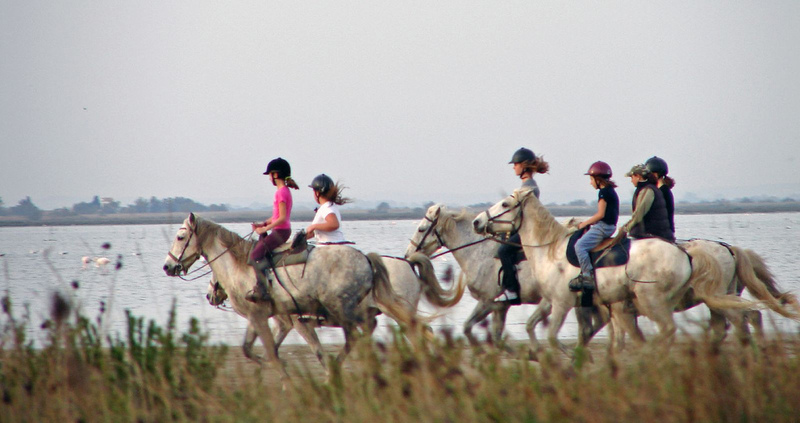 All the colours of Provence are worn by the native flora and fauna of the Camargue. Black bulls, Camarguais white horses and bright-pink flamingos move through dusky sea lavender and salt cedar trees in this area of outstanding natural beauty. The river delta feeds several étangs (small coastal lakes), which now have dedicated picnic sites nearby – perfect for nature lovers and family trips. 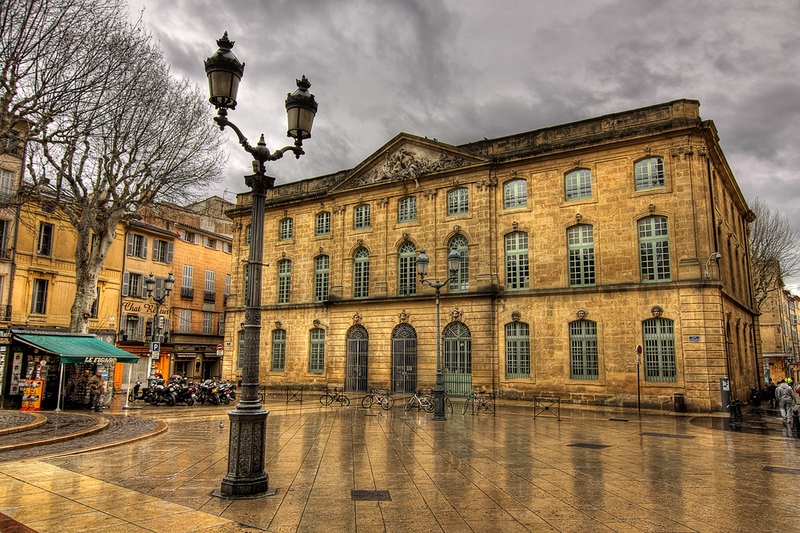 Provence’s central coastal location has kept it open to a diverse range of influences, creating a unique regional identity. The Italian border to the east and historic trade links with Algiers have formed a cultural blend that you won’t find anywhere else in France. The Comté de Nice only officially became part of the country in 1860, having previously belonged to Italy, and the Provençal language is still preserved and studied today. 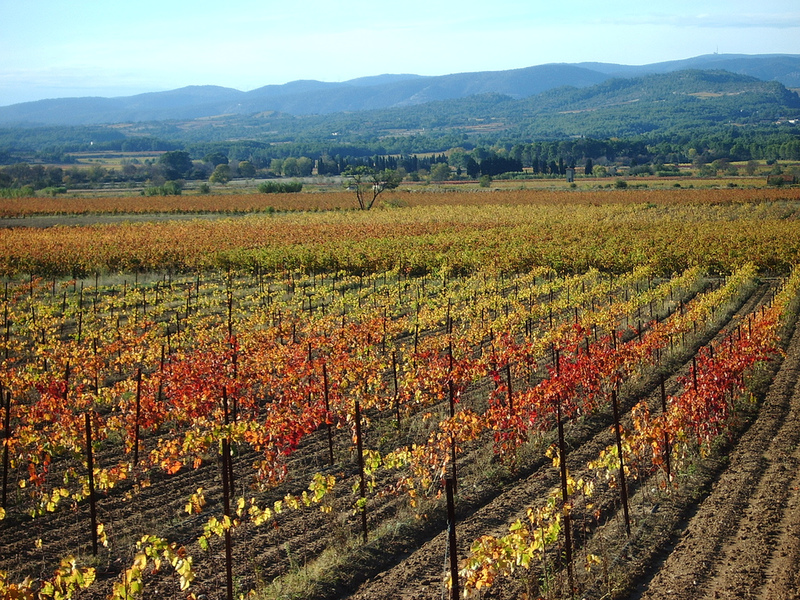 Sunshine and sea breezes make the southern coast of France a perfect place for vineyards. The world-famous Châteauneuf-du-Pape has been produced in the region for hundreds of years, and Côtes-du-Rhône wines are all protected by the Appellation d’Origine Controlée label, meaning these wines can only be produced in their native Provence. 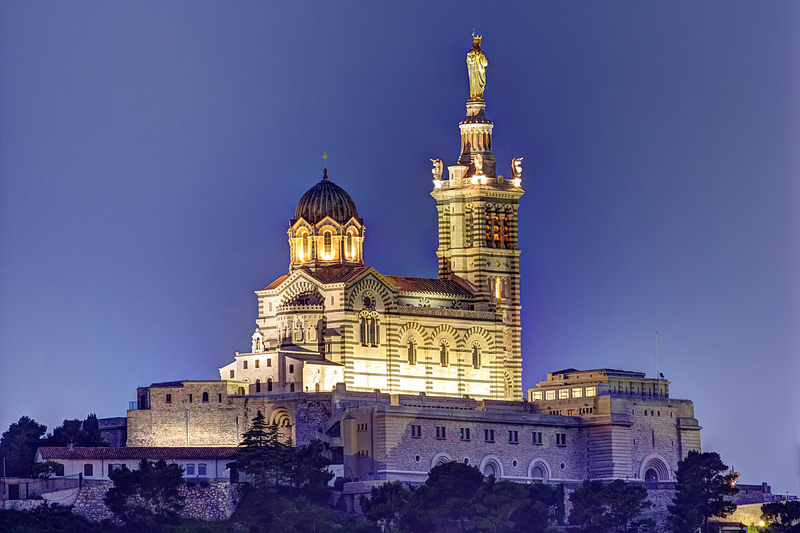 As the European Capital of Culture for 2013, Marseille offers a great taste of big-city life. The gorgeous cathedral of Notre-Dame de la Garde is highest point for miles around, and provides stunning views of the historic port, old town and the mountains beyond. Practise your French haggling at the daily fish market at the Quai des Belges, or learn about the city’s fascinating history of resistance at the Musée des Civilisations de l’Europe. With just a glance at this stunning region, it’s clear why it has drawn so many artists and writers to its shores over the centuries. While staying in one of our luxury Provence Alpes villas, you’ll find everything from street names to bars and restaurants paying homage to the literary giants of yesteryear. A day-trip to the east of Aix-en-Provence should go some way to explain why artist Paul Cézanne became so obsessed with the steep slopes of Mont Sainte-Victoire that he slaved over painting after painting of the mountain, insisting none truly captured its beauty. 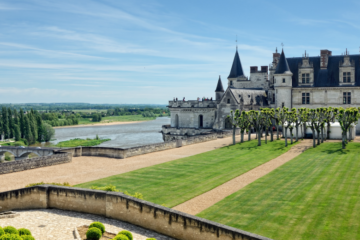 If you want to experience any of the above, then the first step would be to book your accommodation – call our concierge team on 0800 133 7999 or browse through our full portfolio of stunning Chateau rentals in the South of France for availability.